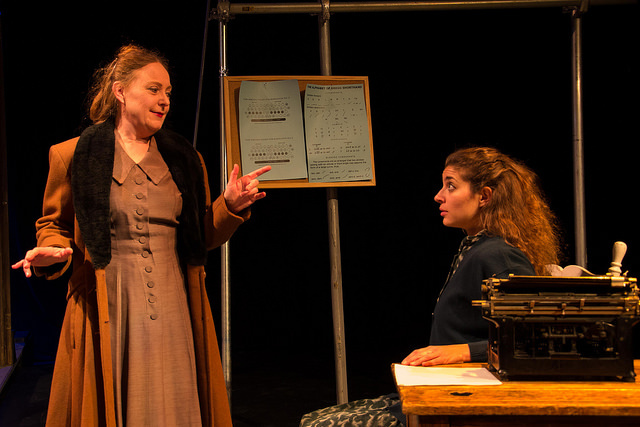 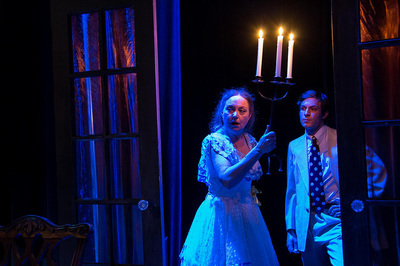 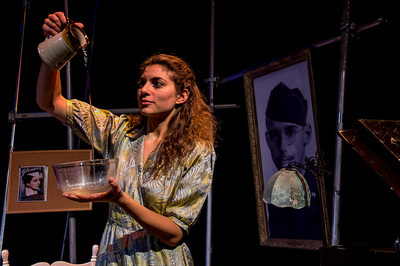 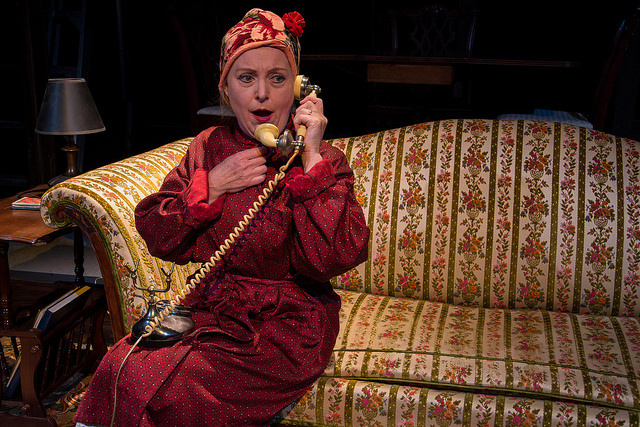 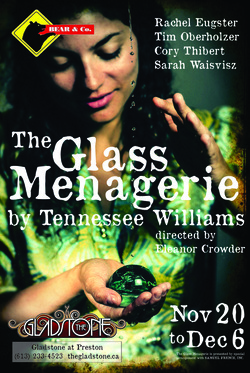 The Glass Menagerie played at The Gladstone in 2014. Love and desperation drive the fortunes of the Wingfield family in this modern American classic. 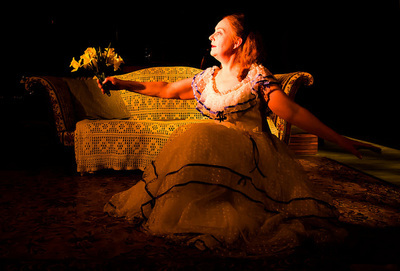 Tennessee Williams turns the warm lens of memory on the tender savagery of maternal love as broken dreams of the Old South struggle with the gritty reality of the industrial heartland. 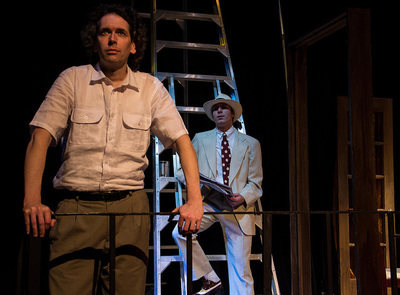 Eleanor Crowder directed Rachel Eugster, Tim Oberholzer, Sarah Waisvisz and Cory Thibert in this perennial favourite.